The Indian world No 128 went down 3-6, 6-3, 1-6 to world No 143 Jason Jung in an hour and 50 minutes. India’s Ramkumar Ramanathan, qualified for the main draw of the New York Open after two good wins, bowed out in the first round on Tuesday, losing 3-6, 6-3, 1-6 to world No 143 Jason Jung in an hour and 50 minutes. 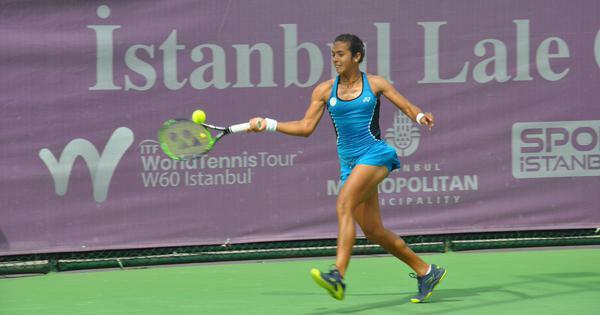 The world No 128 lost the first set but fought back in the second to level the match. However he was let down on return as converted only one of the 10 break point chances before crumbling in the final set of the ATP 250 event. The Indian was strong on his serve, firing 11 aces and winning 74% of his first serve points. But Jung attacked his second serve, with a rate of only 37% as he was broken three times, despite giving up only five break points. 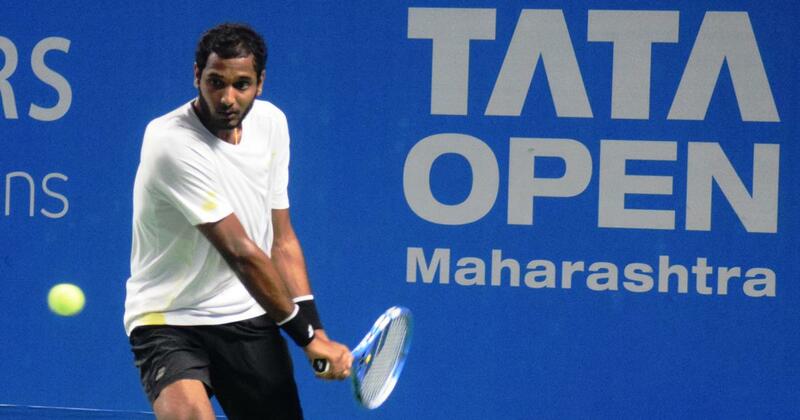 Despite the early loss, Ramkumar will be taking home 12 points in only his second ATP World Tour event of the year, after getting a wildcard into the Maharashtra Open in Pune. Opting to play the qualifiers for ATP 250 events over Challengers, the 24-year-old played an excellent match in the final round to beat Tim Smyczek 6-3,3 -6, 7-5 on Monday. Before this, he had fallen in the first round of Budapest Challenger where he was the top seed. Meanwhile, Arjun Kadhe and N Sriram Balaji advanced to the quarter-finals of the ATP Bangkok Challenger with a 6-1, 6-3 win over Sanchai Ratiwatana and Sanchat Ratiwatana of Thailand.